We make available durable Steel Washers to the clients. 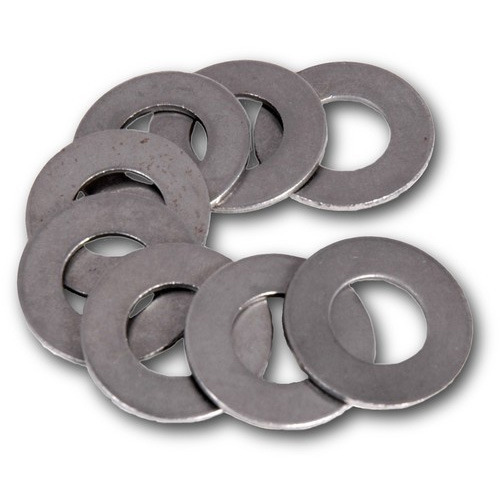 Steel Washers, offered by us, are made using high quality materials and are resistant to corrosion and wear-and-tear. These Steel Washers have perfect finish and they fit perfectly. Steel Washers, offered by us, have become the demand of industries for condensing vibration and noise.